Currently in personal security, Oscar sees his future as forever closeted and single. His lovelife can never be more than a series of hookups with men who want the same. No repercussions and no emotional involvement. But it’s lust at first sight when he meets the ultimate temptation, HRH Prince Tobias. Oscar was supposed to be guarding that body not getting to know it better. Toby can’t stop thinking about his first time with a man. 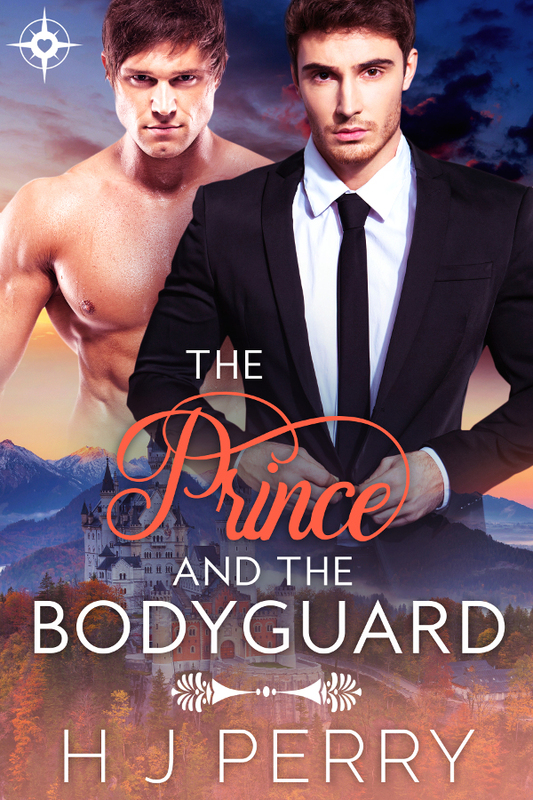 The instant attraction between him and the gorgeous bodyguard was impossible to ignore. With his anything’s-possible attitude, Toby can only see why they should be dating. In this sizzling high-heat romance two men reassess what they want in their futures. * Two men in their thirties. * A bisexual prince charming. * A temporary secret boyfriends arrangement. * The International Year for Indigenous Languages. * A very romantic happy ever after. Standalone novel, there is no cliffhanger, no cheating, and there is a happy ending.